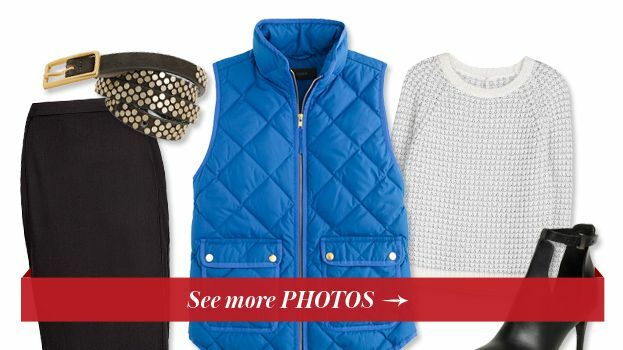 Puffer vests often earn a bad rap in the winter apparel arena, but we found 4 chic ways to wear yours, from the office to the gym. Whether we're craving sorbet, gelato, soft serve, or classic ice cream, there's an ice-cream dream machine that can churn out whatever we want. 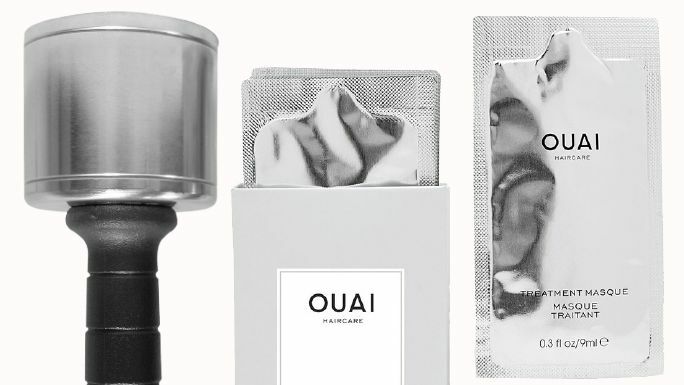 Products you should include in your gym bag to use after a workout to keep your complexion looking its best. 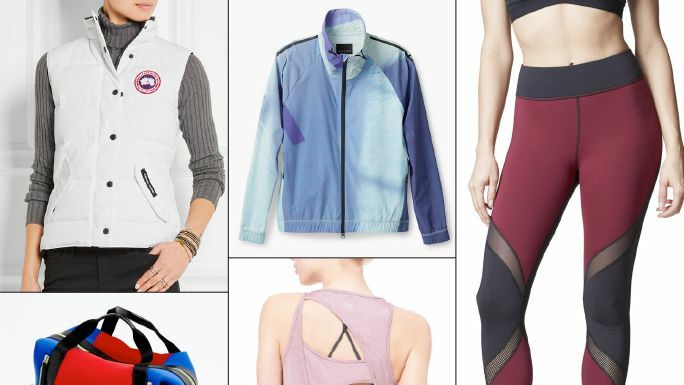 From mesh panels to cool monochrome color palettes, shop the chicest workout wear for the gym.